On October 27th, The Fashion Group International held its 28th Annual Night of Stars “The Luminaries” at Cipriani, Wall Street. Despite the extremely inclement weather, close to five hundred guests and honorees showed up to attend the event looking no worse for the wear. That’s how fashionistas do it. The room was packed with celebrities including: David Byrne, of the Talking Heads; Isabella Rossellini in an understated Agnes B coat because she said that prefers to “keep it simple” and actresses Jessica Biel and Leelee Sobieski (so stunning in person). Fashion celebs included: Franciso Costa; Oscar de la Renta; Olivier Theyskens; Anna Sui; Michael Bastian; Lazaro Hernandez & Jack McCullough (of Proenza Schouler); Isabel & Ruben Toledo and FGI Rising Star winner in the menswear category, Loris Diran. Glenda Bailey, Linda Fargo, Linda Wells, Hal Rubenstein, Cathy Horyn, CFDA’s Steven Kolb and FIT Museum’s Valerie Steele and Patricia Mears were also in attendance. 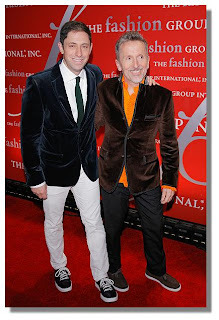 Simon Doonan, the host of the evening, started with a somber, but poignant speech in which he brought up the AIDS epidemic and its massively devastating effect on the fashion industry. “I want young people to know that Perry Ellis was a real person and not just a label,” Doonan said. He continued to name brilliant, young designers who contributed so much to the industry before they were “snuffed out,” as Doonon put it. “Keep the flame alive,” he said, ending on a positive note. After Doonan’s speech, one of the most memorable introductions came from Sally Singer, who presented the Corporate Leadership Award to Andrew Rosen, founder of Theory. “He works with designers until they find their voice and his genius is that he figures out how to help them, not to change what they do,” Singer said about Rosen. She continued, “He does this compulsively and he does it quietly. It’s the ultimate act of generosity and I’ve never seen anything like it.” David Lauren presented his wife, Lauren Bush Lauren with the Humanitarian Award for her efforts in fighting hunger through her FEED bag products. 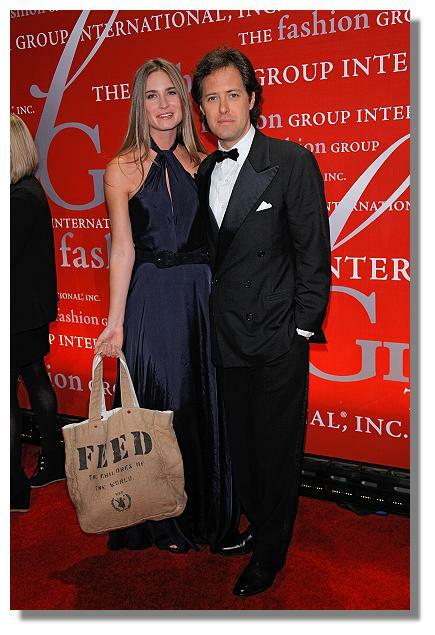 To date, the charitable company has fed sixty million people around the world. LBL accepted her award and spoke with passion about her mission and her project which supports various organizations such as the UN World Food Programme and UNICEF. 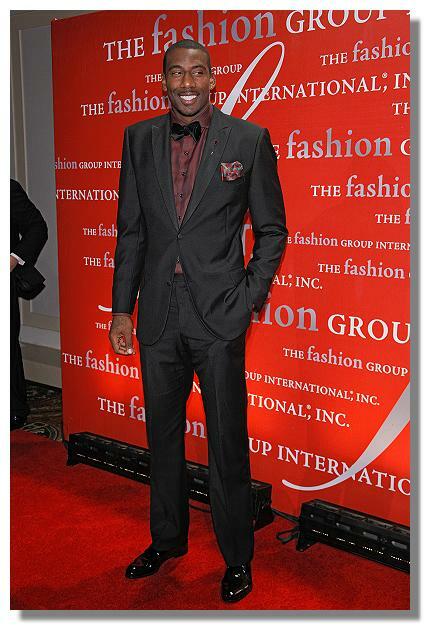 Lord & Taylor’s Fashion Oracle Award went to basketball great, Amar’e Stoudemire, who gave serious “props” to designers for all the hard work that’s involved. Stoudemire collaborated on his own collection with Rachael Roy and was very much involved in the whole process. “We went through sketches, reviewed fabrics – it’s a lot of work!” He credits his highly stylish mother with influencing him at a very young age and piquing his interest in fashion. And finally, Dr. Valerie Steele (Director and Chief Curator, FIT Museum) presented a shy, demure Daphne Guinness with the Fashion Provocateur Award. Alexander McQueen’s muse spoke softly with her head titled downward and barely made eye contact with the audience. She kept things short and sweet and the fashion icon seemed to get a bit choked up at the end when she reiterated Doonan’s earlier point about remembering the great designers who were gone too soon. “I stand on the shoulders of huge giants like Alexander McQueen and Isabella Blow,” the icon said. “I wish the next generation lots of luck.” Guinness looked fabulous in a “second skin” dark green gown with magnificent gold beading covering the neckline and swirling downward. Of course, she was wearing her signature black and white hair which was pulled back and decorated with a black plume. Overall, The Fashion Group International and President, Margaret Hayes put together a spectacular and memorable evening. Lead sponsors for the event included; Lord & Taylor, Givaudan, InStyle and Arcade Marketing. 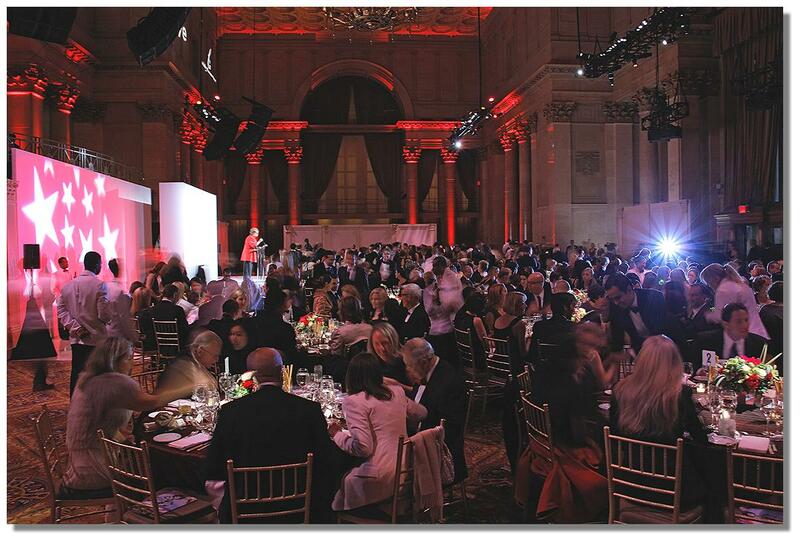 Thursday October 27, at Cipriani, Wall Street. The 28th annual Night of Stars honoring “The Luminaries.” The awards, which will include red carpet arrivals, a cocktail reception and dinner, will be held tonight at Cipriani 55 Wall Street. 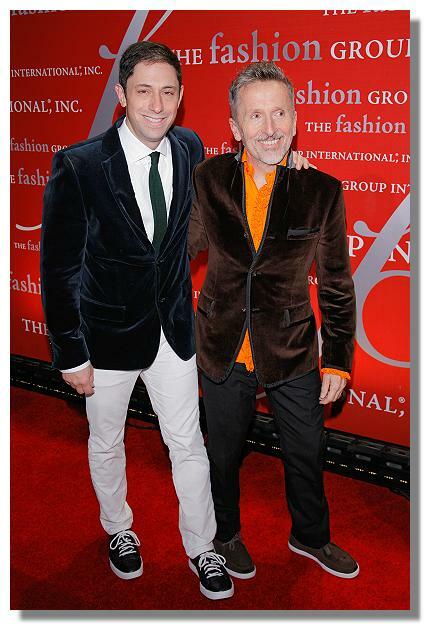 The black tie gala hosted by Simon Doonan is expected to draw A-listers from the worlds of fashion and entertainment. Additional presenters and celebrity guests will be announced at a later date. Doreen Hing, designer and founder of the Plank yoga brand, designs accessories in the spirit of her yoga philosophy, yet she believes that “polished fashion etiquette” is essential. 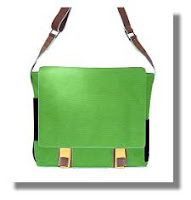 Her messenger bag is made of high grade, sustainable canvas, with hand finished chrome hardware and leather trim. Use it to travel to work, school, or yoga class (it has a sling for a mat) in style. Win a Plank Canvas Series Messenger Bag! Click betterbetsonline@gmail.com and tell us what essentials you would carry in your Plank Messenger Bag. Register your e-mail before 11:59 PM EDT, October 14, 2011. One lucky winner will be chosen at random and notified by e-mail.